Credited with expanding the possibilities of modern dance in his work, Saintus is fascinated by folk ritual and voodoo ceremony, wrestling them away from Hollywood’s fatuous gaze and reclaiming them as his birthrights. 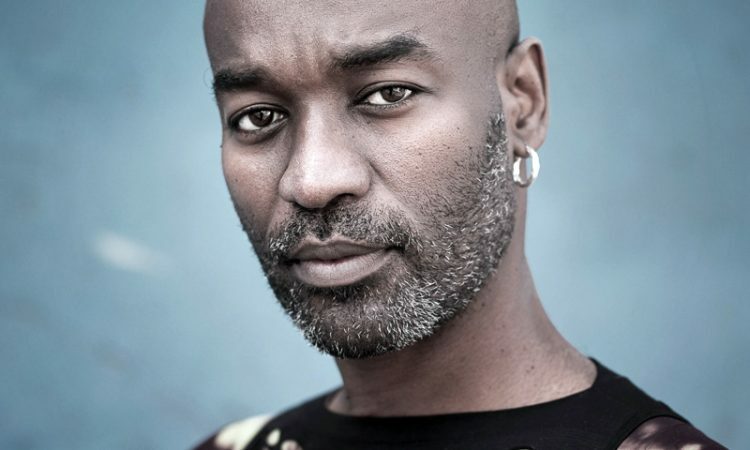 Voodoo informs his choreography on the new production of The Rite of Spring by Opera North and Phoenix Dance Theatre, which opens in Leeds later this week. He vividly recalls seeing a revival of Maurice Béjart‘s legendary 1959 version of The Rite of Spring in Berlin. The idea of a Russian folk story told through French ballet resonated with him, he says. The Rite of Spring is the first time Opera North and Phoenix Dance have collaborated on something together. The union is celebratory in tone, the hope being to present contemporary dance in a new light to a new audience. 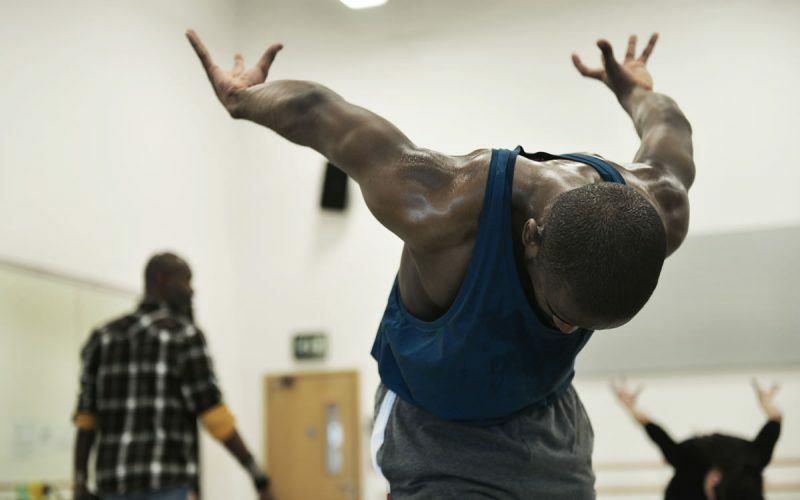 It is also the first time Saintus has worked as a choreographer in the UK. He says contemporary dance can be very confusing for an audience, so he has striven to keep things as open as possible. Opera North & Phoenix Dance Theatre’s production of The Rite of Spring opens on 16th February with Puccini’s Gianni Schicchi and runs until 2nd March at Grand Theatre Leeds. Touring until 22nd March. Details here. Interview with Colin Richmond, designer of Opera North’s production of The Magic Flute here.